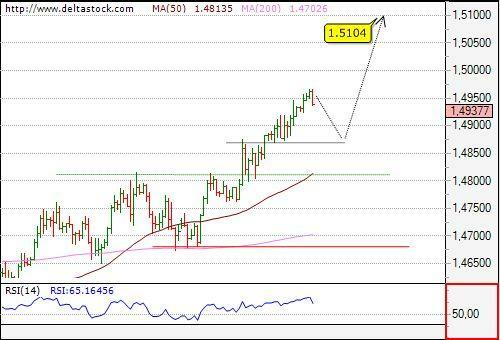 A local top has been set at 1.4994 and current minor consolidation is expected to be limited above 1.4923 before next leg unfolds upwards, to 1.5104. 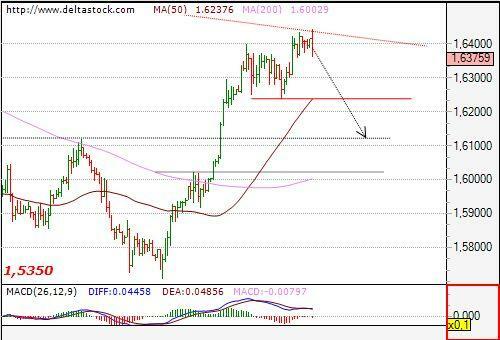 Crucial for the current positive trend is 1.4828. Wit the recent break below 90.40 support a deeper drowning is on the run, that will target 89.70 dynamic support before next leg upwards, for 92.10 resistance. 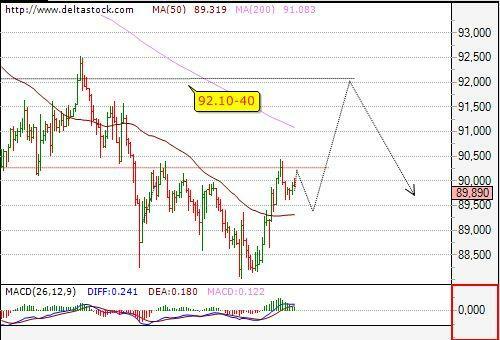 Intraday bias is negative with resistance around 90.40 and crucial/trigger level at 90.80.